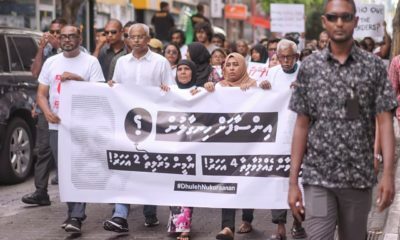 “The MDP expresses serious concern that the Faafu plans – which would allow a foreign power to control one of the country’s 26 atolls – amount to creeping colonialism by the Saudi government,” the party said in a statement. 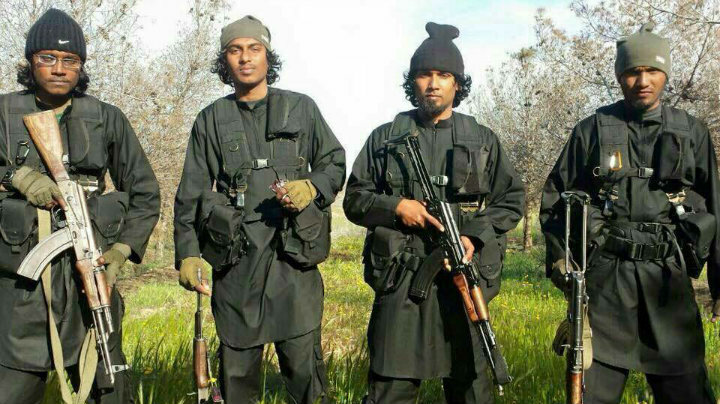 The MDP has also told the Times of India that “the decision to cede the atoll should be seen in the context of propagation of Wahabism for decades now” and the growing influence of the kingdom in the Maldives. “Saudis fund scholarships for 300 students every year. 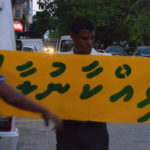 About 70 percent of Maldivian population already subscribes to the Wahabi sect,” said an MDP official. 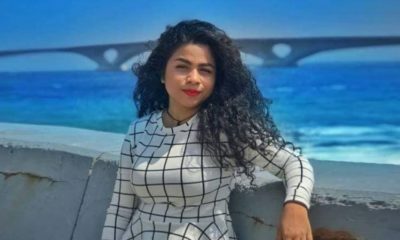 Ahead of Saudi King Salman bin Abdulaziz’s upcoming official visit to the Maldives in mid-March, opposition supporters on social media have been expressing concern over the proposed Saudi development in Faafu and heavily criticising the kingdom on issues ranging from extravagant expenses to the war in Yemen. 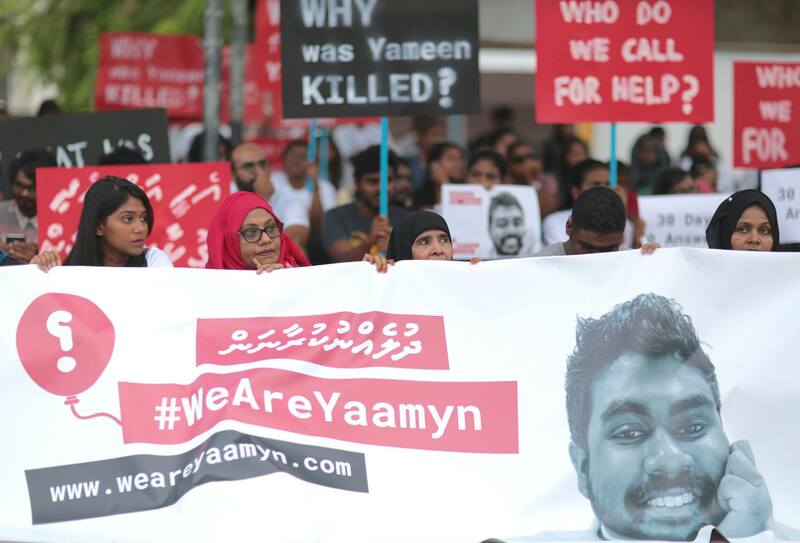 In response, ruling party lawmakers and government supporters have been changing their profile pictures to photos of Yameen with the king and tweeting messages of support in Arabic. 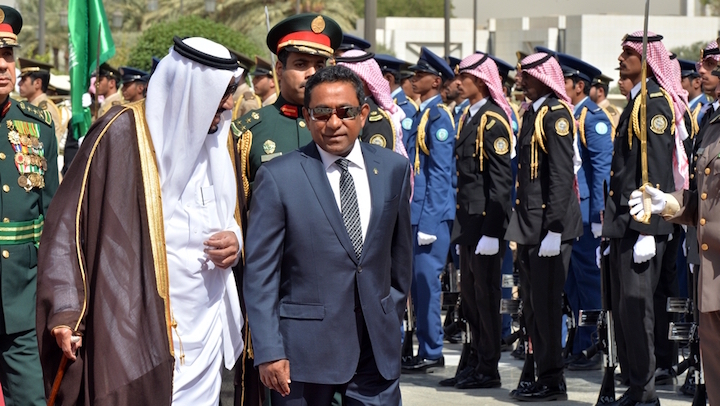 MP Abdul Raheem Abdulla, deputy leader of the ruling Progressive Party of Maldives, told the press on Thursday that the opposition is “trying to create discord and spread rumours” about the king’s visit. “Think carefully. Those who are passing disrespectful comments towards leader of Muslim world, King Salman are trying to weaken Islamic values,” Fisheries Minister Dr Mohamed Shainee tweeted on Friday. Shainee and MP Dr Abdulla Khaleel, who represents a constituency in Faafu atoll, previously sought to assure the public that neither the atoll nor any part of it would be sold. 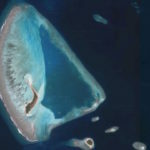 Shainee told state media last month that the atoll’s five inhabited islands will not be depopulated. 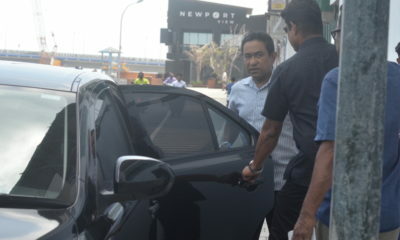 Maldivians from elsewhere in the country will flock to Faafu for the new jobs created by the Saudi development, he said. 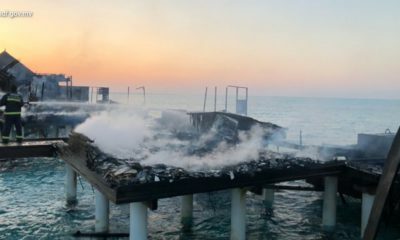 But The Guardian reported on Friday plans outlined by ministers to “geo-engineer artificial islands” and “relocate populations”. “Relocated families will be offered free houses on larger islands,” Housing Minister Dr Mohamed Muiz was quoted as saying. 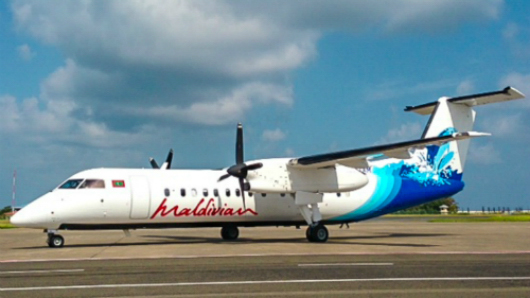 According to Muiz, realising the government’s vision of the Maldives with “a new capital city, high-tech centres, economic free zones and foreign universities to attract the global elite” would involve the abandonment of nearly one in three of the 185 inhabited islands and the relocation of smaller populations. “Some islands have just a few hundred people. It is not feasible to keep them there. A lot of small islands face erosion and ground water contamination. They need sewerage networks and new harbours. 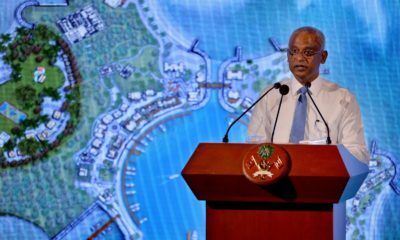 The priority will be the capitals of atolls,” he said. “We hope it is a big investment. We don’t want to move slowly. We want transformational change. We want to bring better living conditions to the whole country over a small period of time,” he said. 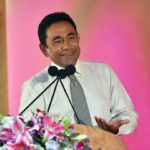 Dismissing concerns over corruption and sovereignty, Yameen said Wednesday that details will be disclosed when the negotiations are complete and the deal is signed. The US$10 billion project will be similar to “mixed development projects in the French Riviera”. 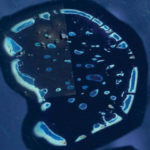 Local media reports suggest that the Saudis want to develop a city akin to Dubai by reclaiming the lagoon of Himithi, an uninhabited island in Faafu atoll. Many Maldivians on social media have expressed concern about the irreversible environmental damage large-scale dredging could cause as well as the socio-economic issues that could arise from the development. 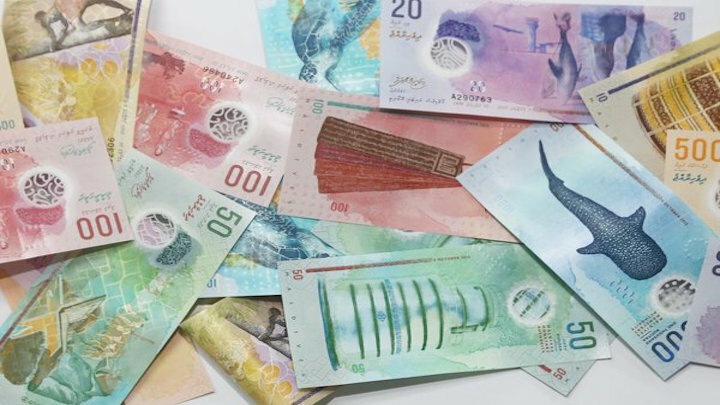 Rumours of the Faafu atoll deal began swirling after the passage of constitutional amendments authorising foreign freeholds in the Maldives if an investment exceeds US$1 billion and 70 percent of the project site is reclaimed land. 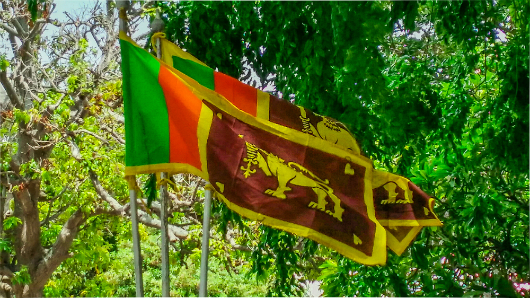 The controversial amendments were passed in July 2015 with the votes of 10 MDP MPs. 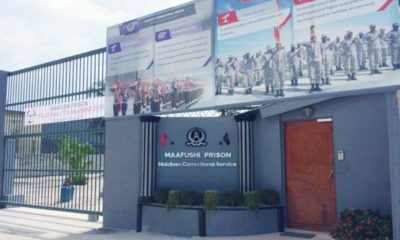 The MDP had issued a free whip on the vote as part of a deal to secure the release of former President Mohamed Nasheed and other jailed politicians. The party later accused the government of reneging on its commitments and the opposition leader was taken back to jail after eight weeks under house arrest. 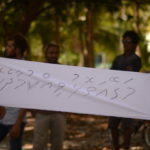 The party’s parliamentary group announced in late February that it will submit a bill to repeal the amendments. 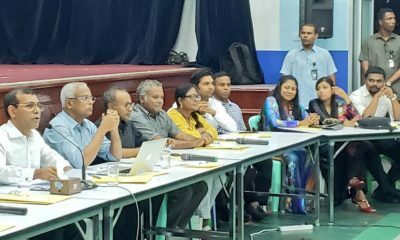 On Tuesday night, the MDP’s national council also adopted a resolution to reclaim land to sold to foreigners through “deals made in the dark”.